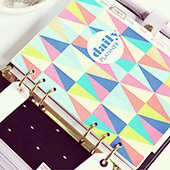 For all you planner addicts out there, this is one for you! 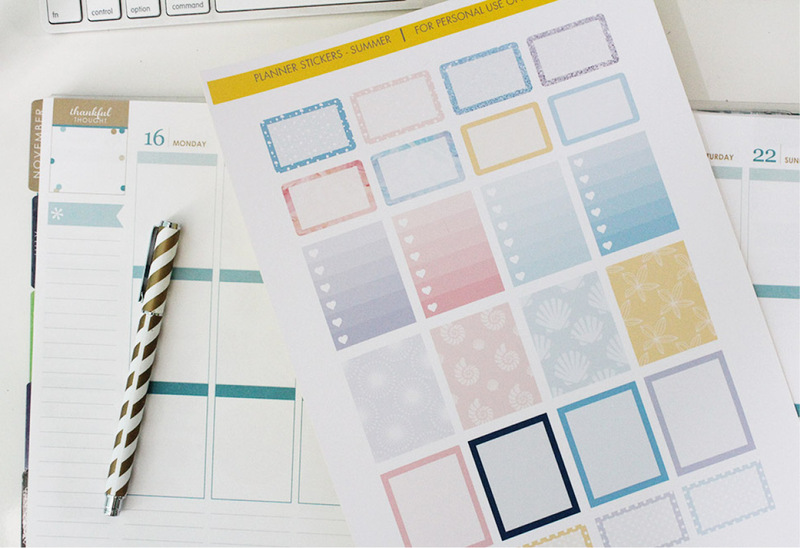 A free printable of some planner stickers that are a perfect fit for your Erin Condren planner. 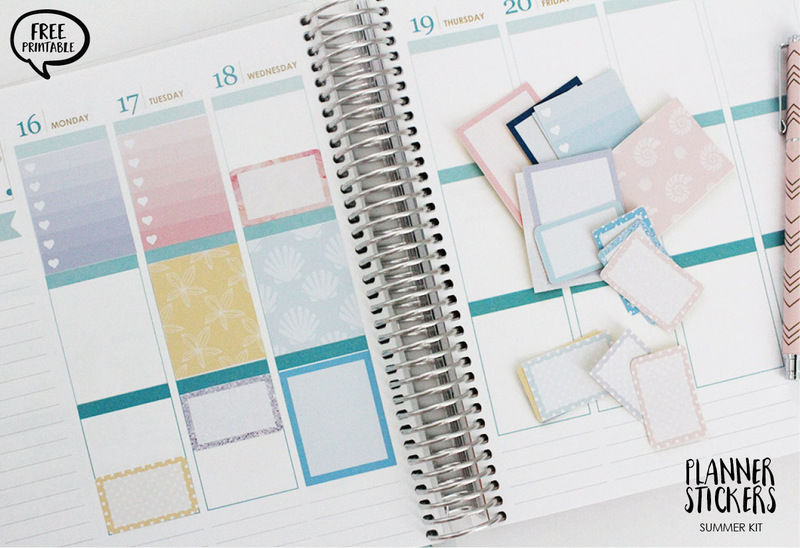 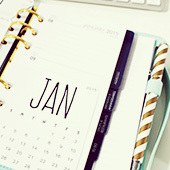 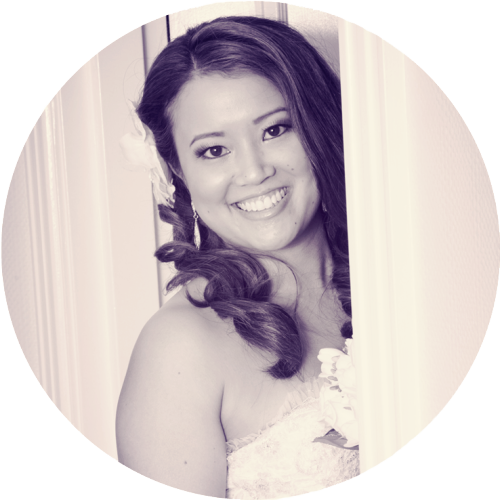 And even if you don’t have an Erin Condren planner, you can still use them in any diary or journal you do use. 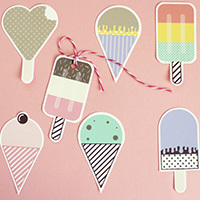 This is my ‘Summer’ design kit, and hopefully I’ll bring out some more designs later on. 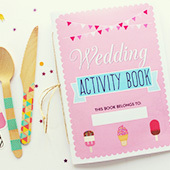 There are patterned half boxes, full boxes (patterned and blank) and checklist full boxes. 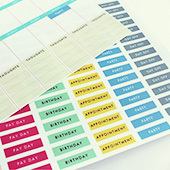 All you need to do is print them out on sticker adhesive paper and cut them out! 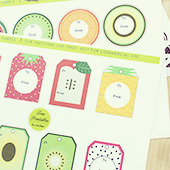 TIP: If you don’t have sticker paper, you could always just print them out on normal paper and glue them in.